For as long as I can remember, The Beatles have been in my life. Growing up, my sister and I used to frequently sift through my mom's extensive collection of Beatles records in our basement. My very first cassette tape (remember those?) was the Beatles' “1” album. I even took my mom to go see Paul McCartney in concert back in 2010. 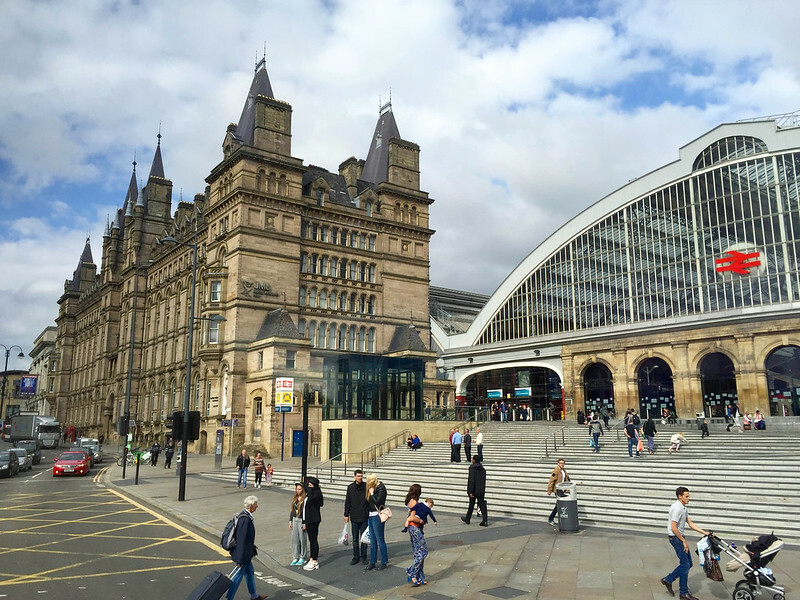 So, when I finally convinced my mom to travel to the UK with me this year (we called it her “When I'm 64 Tour”), there was no question that we would be visiting Liverpool. But guess what? Liverpool is actually VERY cool. The city is not nearly as industrial as it used to be and today is filled with museums, shopping, and some great food. A large portion of the historic old docks are now recognized as a UNESCO World Heritage Site and have been beautifully renovated. And there's just a cool vibe in the city. It's definitely a place that I would spend more time. But back to the Beatles. Because that's what you came to read about, and that's of course why my mom wanted to visit. 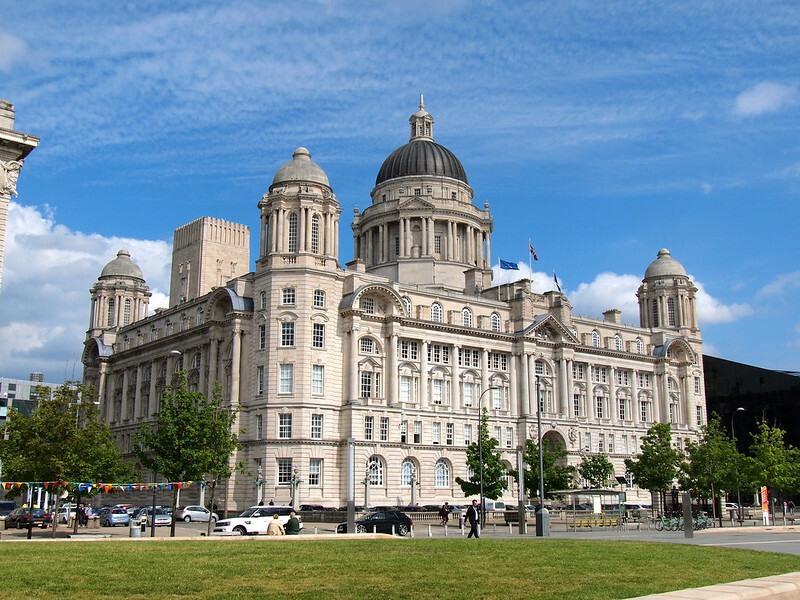 Liverpool is, of course, a must-visit for any fan of the Fab Four. It's where they all grew up; where they all started playing music; and where one fateful meeting at a church fete lead to the formation of one of the most-loved rock ‘n' roll groups of all time. 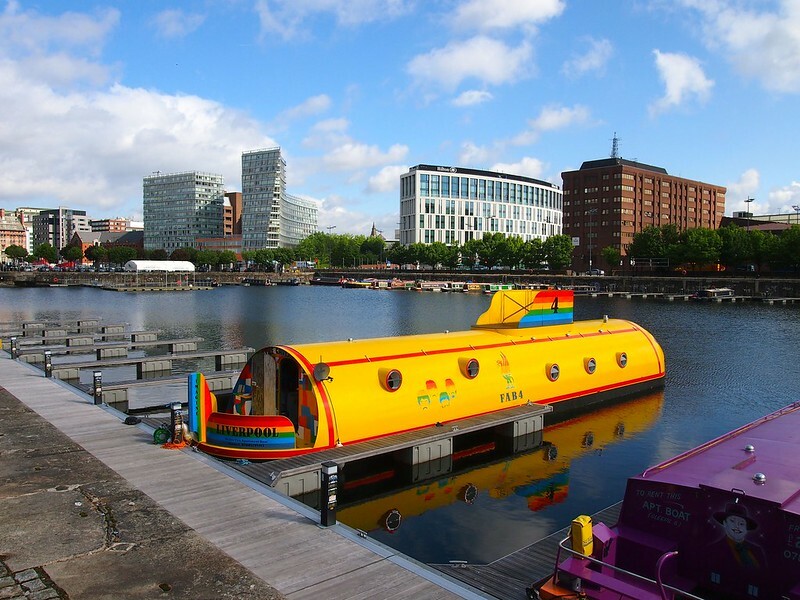 Located at Liverpool's super cool (and UNESCO-recognized) Albert Dock and Pier Head, is a two-part museum experience focused on the Fab Four. An audio guide leads you through exhibits that start out describing the rock, blues, and skiffle music that inspired the young Beatles and carry on through the band's formation, rise to stardom, and eventual breakup. 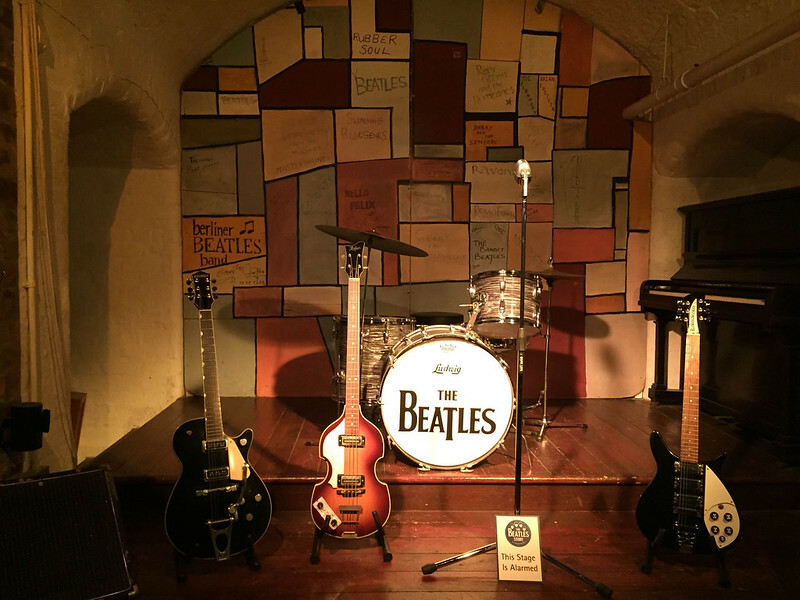 Many of the rooms in the museum are made to look like places instrumental in the band's story – my favorite was a replica of a 1960s Cavern Club. 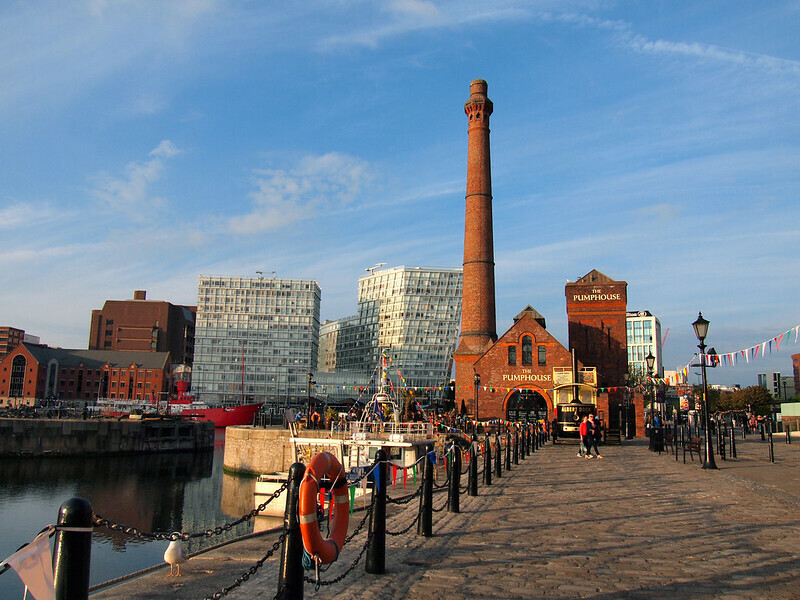 The majority of the museum is at Albert Dock, but there are exhibits at Pier Head, too, including a photo exhibit and another section dedicated to the British Invasion as a whole. My mom and I spent a couple hours in both parts of the museum, and we both thought it was extremely well-done – my mom basically didn't want to leave! 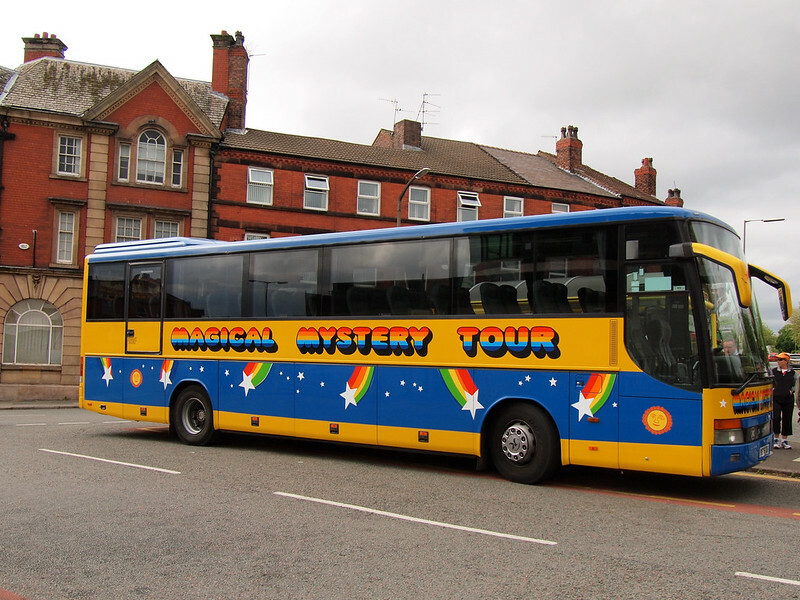 Want to get driven around Liverpool in a big, psychedelically-painted bus, visiting places important to the Beatles? Well you can totally do that by booking the . 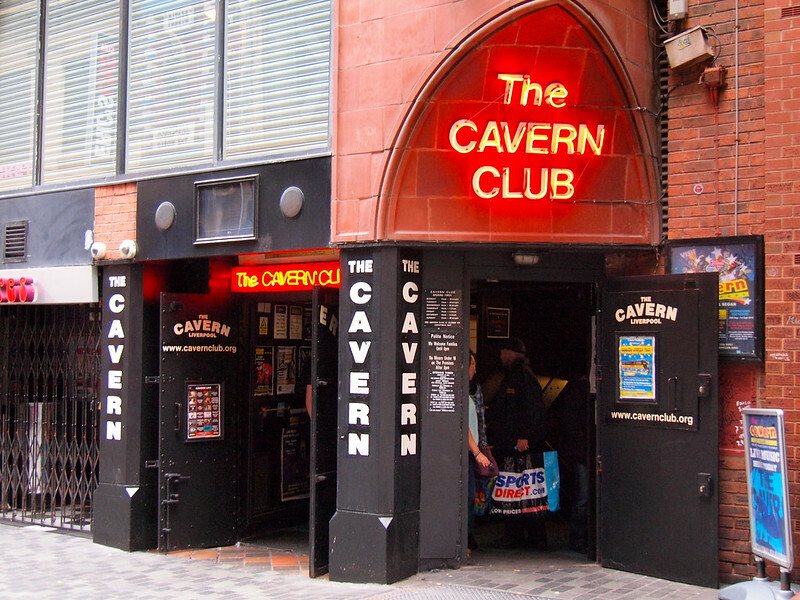 Offered in conjunction with the famous Cavern Club, the Magical Mystery Tour is a 2-hour tour of Beatles-related Liverpool. 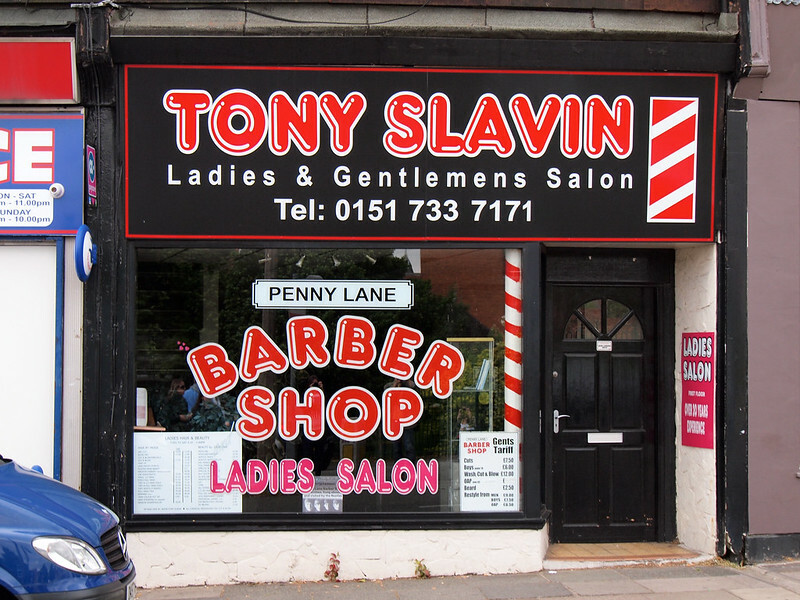 You'll stop for photos on Penny Lane (where you can see the barber shop, the the shelter in the middle of a roundabout, as well as a bank where the bankers may or may not wear in the pouring rain), visit the gates to Strawberry Field, and see the neighborhoods and homes where John, Paul, George, and Ringo spent their formative years. 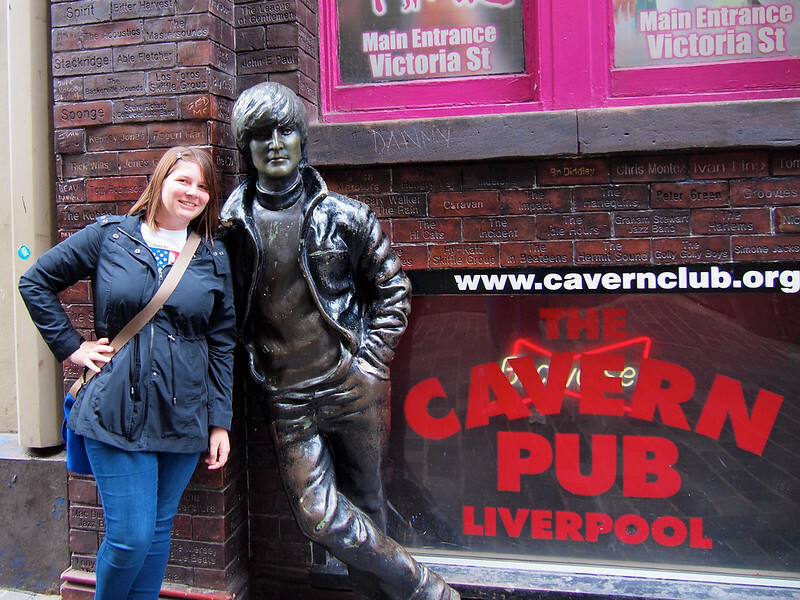 The tour ends at the Cavern Club and is a great way to see a lot of the Beatles' Liverpool in a short amount of time. 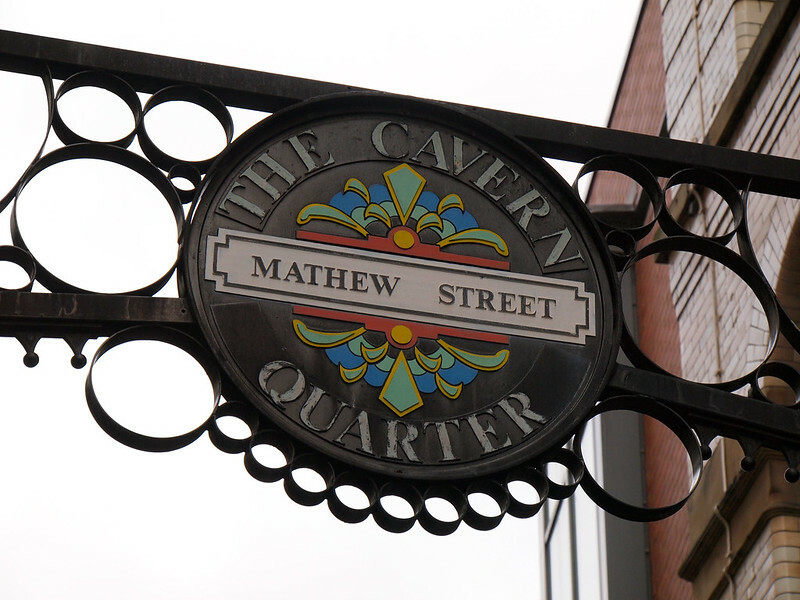 If you go on the Magical Mystery Tour, you'll end up at Mathew Street, the heart of Liverpool's “Cavern Quarter.” It was here that the original Cavern Club was located – and any Beatles fan knows that the Cavern was one of the first venues that the Fab Four played regularly in their early years as a group. There's still a music venue here called the Cavern Club, but it's not the original. The original was torn down to make way for a rail system in the 1970s. 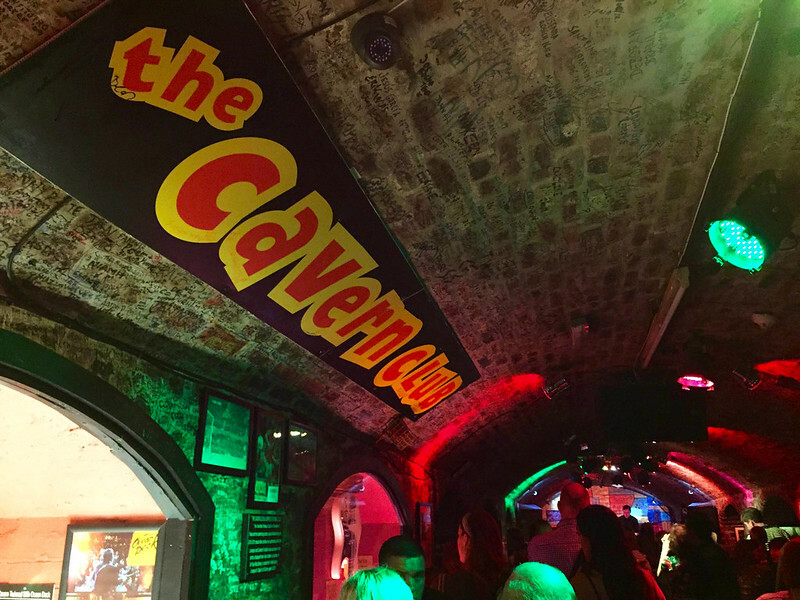 The new Cavern Club was built using the same floor plan as the old one, though, and even features bricks from the original. So it's definitely still worth popping in to see. On the Magical Mystery Tour, you'll see the neighborhoods where George and Ringo grew up, and see the outsides of Mendips (where John Lennon lived with his Aunt Mimi) and the house on Forthlin Road where Paul McCartney spent his formative years. 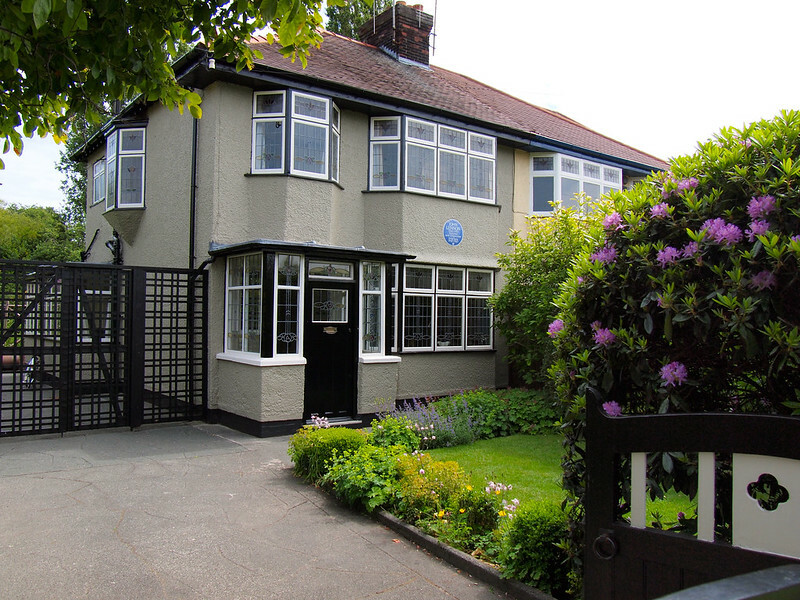 The homes where George and Ringo grew up are still privately owned and aren't open to the public – but John and Paul's homes are. They are now owned by the National Trust, and to get inside them you just have to . The tours of Mendips (251 Menlove Avenue) and 20 Forthlin Road are both exceptionally well-done. 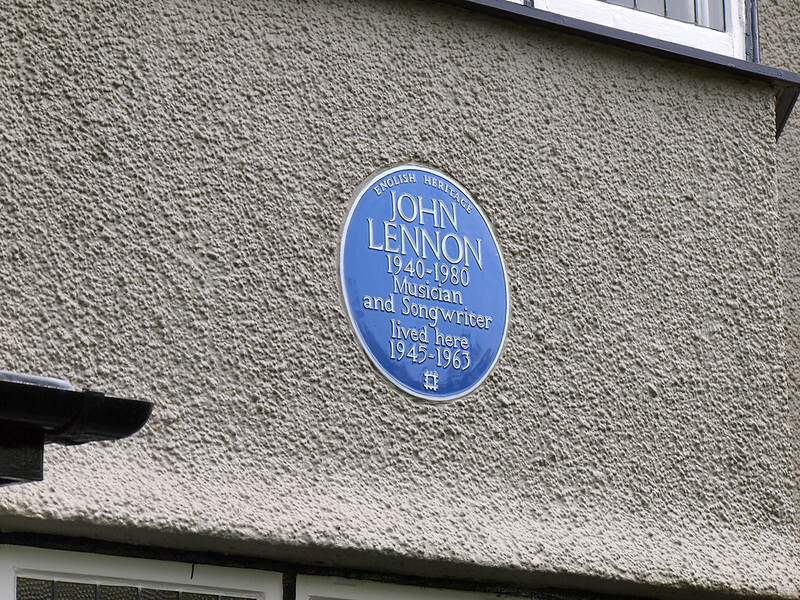 You are picked up in a small van from near the docks in Liverpool and taken first to the house where John grew up, and then to the house where Paul spent most of his teenage years. The houses have been restored to how they would have looked back in the 1950s/60s, and Paul's home is also filled with candid photos of McCartney that were taken by his brother Michael. The houses are taken care of by a local couple on behalf of the National Trust who also serve as your tour guides. They are full of stories and easily fill nearly 90 minutes at each house – they'll you all about Aunt Mimi and how she would judge John's friends, and how Paul and his brother would shimmy up a drain pipe to sneak back into the house at night via a bathroom window (, perhaps?). 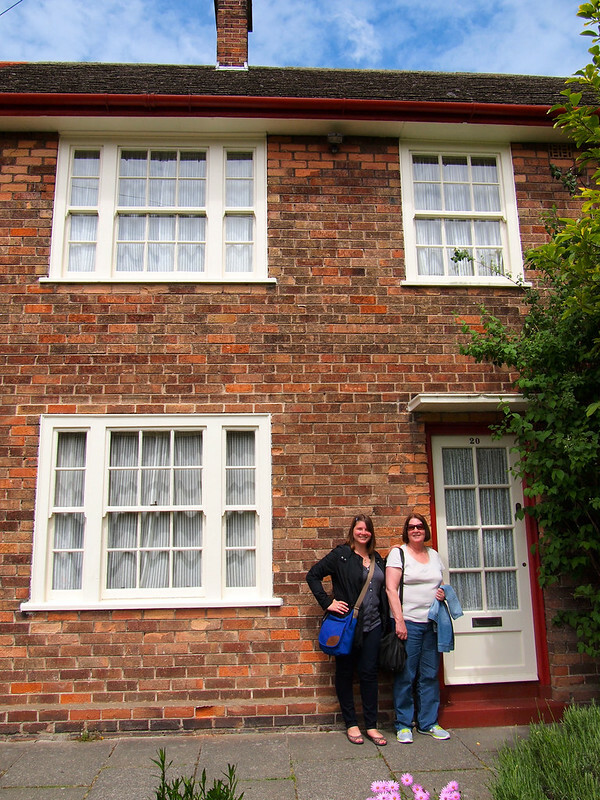 Just with these Beatles-related activities, it was easy for us to fill two days in Liverpool. And, to be honest, I would recommend visiting even if you aren't a Beatles fan. The old docks (which once would have been warehouses and ship yards) have been renovated into restaurants, shops, and even museums while still maintaining their historical touches. There's a beach outside the city with a really cool . 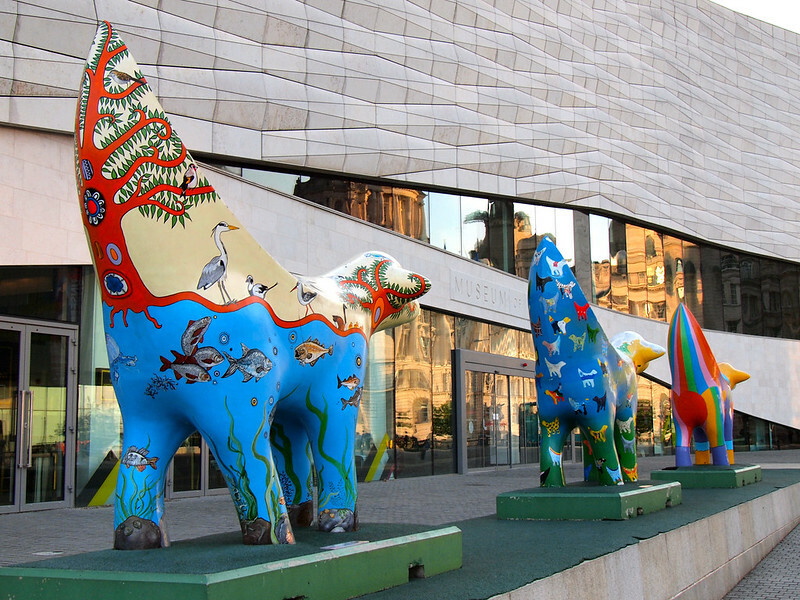 And Liverpool has two gorgeous cathedrals, too, along with plenty of other interesting architecture. In short, get thee to Liverpool! 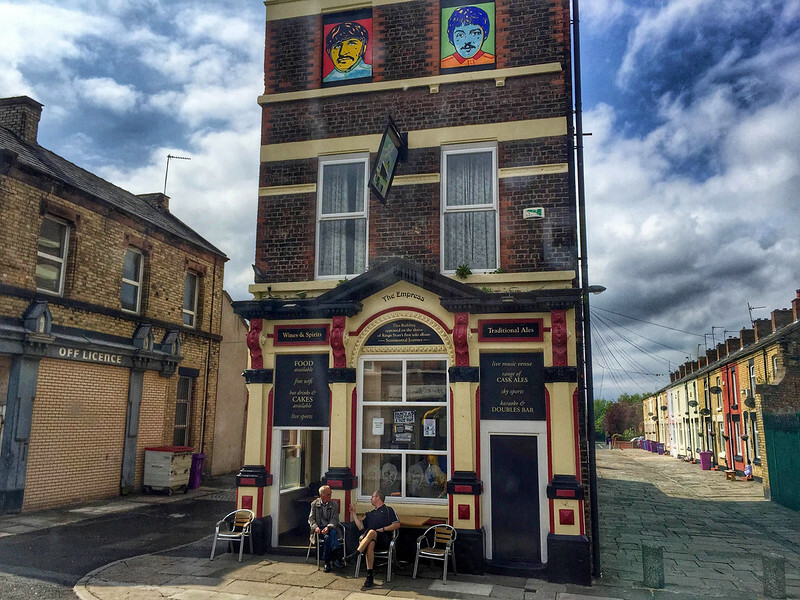 There IS a Beatles-themed hotel in Liverpool called . It's located in the Cavern Quarter and actually has fairly affordable rates. Sadly, the hotel was booked the weekend my mom and I were there. But we found a great alternative at . 30 James Street wasn't always a hotel. At once point in time, it was the location of the headquarters for White Star Line – the ship line that owned the Titanic. In fact, the Titanic was registered to this very address. Today, 30 James Street is also known as the “Titanic Hotel.” It's a swanky hotel popular with bachelorette parties, but also turned out to be a great base for us in Liverpool since it was an easy walk to both the docks and the Cavern Quarter. 30 James Street boasts huge rooms, a good restaurant called the Carpathia, and really reasonable rates. Highly recommended in Liverpool! Are you a Beatles fan? Would you ever go to Liverpool? I am not a really a Beatles Fan but I think I would still go visit all these places. I like history and they are part of music history. Definitely a part of music history! In fact, Liverpool is known as the “World Capital City of Pop” by Guinness World Records because musicians from Liverpool have produced more number one singles than any other city in the world. Pretty cool! 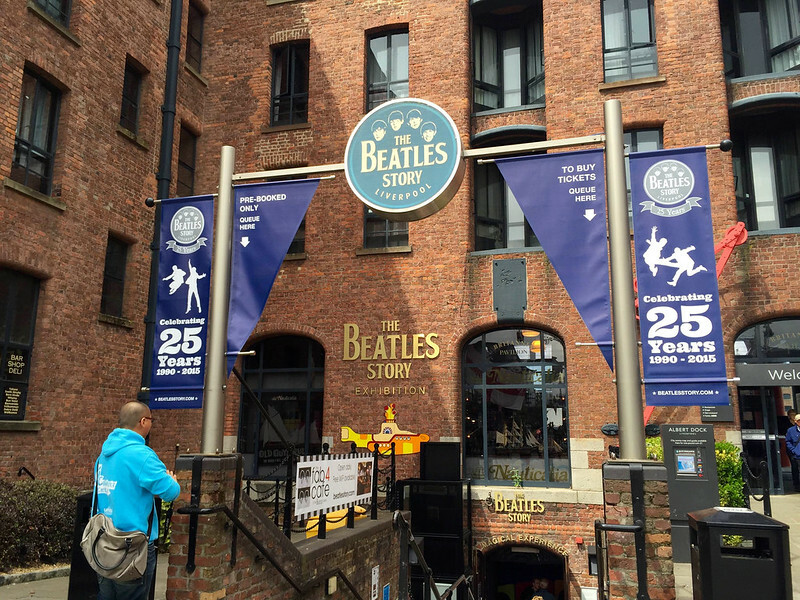 To say I’m a really big Beatles fan would be inaccurate (Although I did use “Yellow Submarine” and “Hey Jude” in some of my lessons when I was teaching in France) but I did visit the Beatles Story in Liverpool – my only time in the city. I actually to be talked into visiting the place because I balked at paying £17 (I remember that was the entrance fee) and a friend reasoned with me, saying “When is the next time you will be in Liverpool?” (As it turns out, she was right – I haven’t returned to the city) I’m not sure if I learned anything new, but I enjoyed my visit. Good to hear you enjoyed it, even without being a Beatles fan! This would be awesome to do. Big beatles fan, having watched several docos on the beatles this is a must do for me! That is awesome! I should try something like that with my mom! 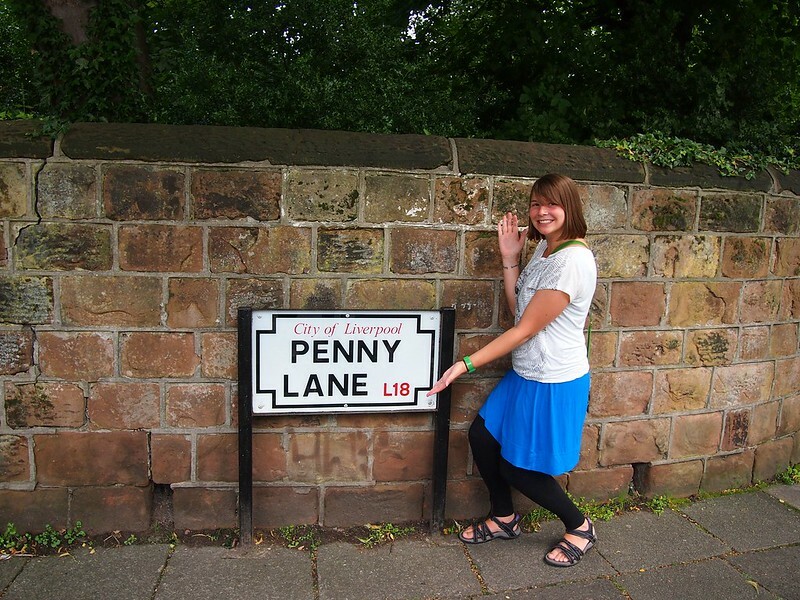 Can you believe that I am a major Beatles fan and have never been to Liverpool even though I live in the same country! I must change this! I can NOT believe that! Get yourself to Liverpool, man! I recently went to Liverpool for the Beatles Museum (I only live in Manchester) but I’m itching to go back and do the whole thing, it looks awesome! If you’re a big fan, I highly recommend the home tours – I’m not nearly as big of a fan as my mom, but I thought those were great! Awesome! 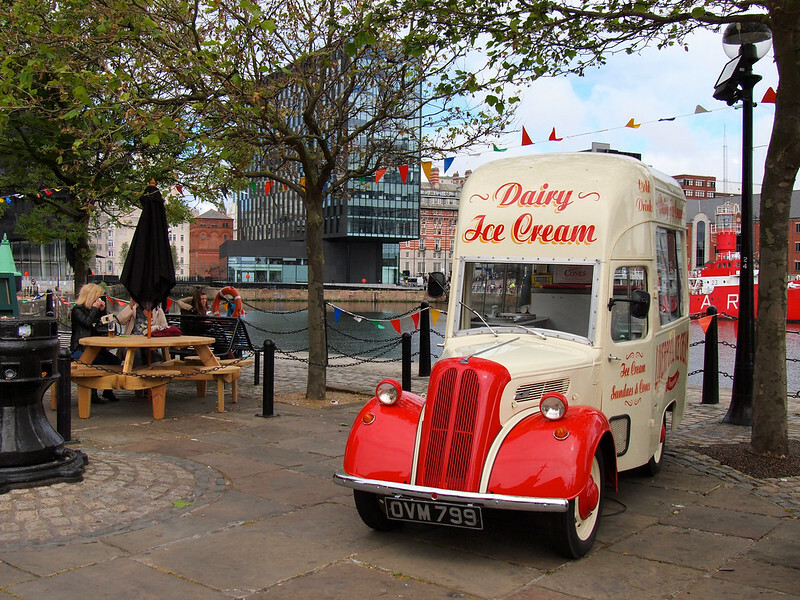 I think my favorite photo is of that adorable ice-cream truck 😉 I’m going to pass this along to a friend who will be visiting Liverpool in December. Last time I was in the UK we had planned to go to Liverpool but then realised I’d messed up my flights dates and I was actually flying out the day we were meant to be visiting there! Hence all I’ve seen of Liverpool is the airport. Exploring more of this city and doing the Beatles related stuff is definitely a task for December! Aww bummer! Well I hope you finally get to see some of it next time! I am a Beatles fan but I’ve never followed the Beatles trail. I’m from Manchester and as a child, going to Liverpool was not a place that you went to LOL! The last time I went to Liverpool, we lost our way and while asking for directions we had our car broken into! It’s obviously changed for the better now but I haven’t been in years. Having said that, I would like to visit the “new” Liverpool one day soon. I am not a Beatles fan but I would LOVE to visit these places. I love talking history, this evokes so much sense of nostalgia. Liverpool is certainly not lacking when it comes to history! It’s a much cooler city than many people give it credit for! So glad you enjoyed it so much, momma! Haha, nothing wrong with that! 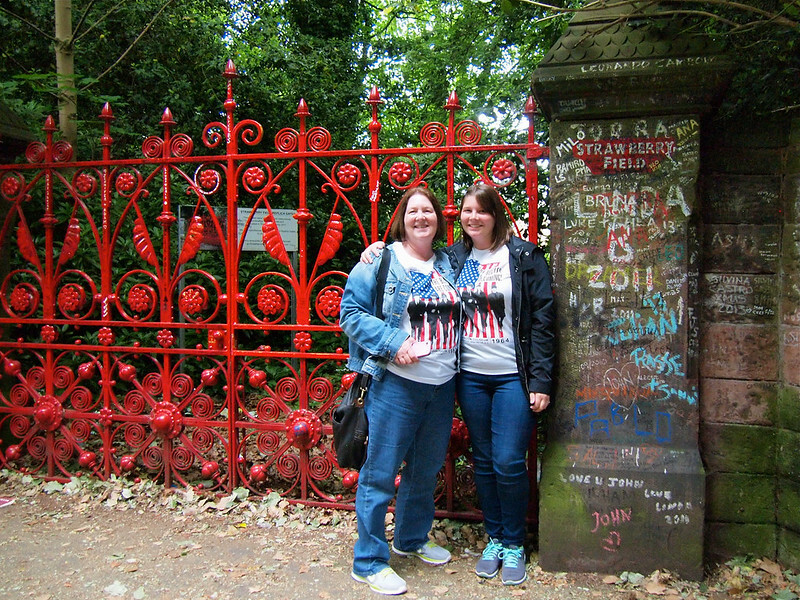 My mom is the biggest Beatles fan I know, and our trip to the UK was pretty much centered around Liverpool – so you’d better believe we did just about every Beatles-related thing there was to do!